Any major purchase requires research, careful analysis, consideration and thought. Buying real estate isn't any different. It's arguably the most important purchase decision to get right because it is often the largest investment you will make during your lifetime. Determining the right location and the right mix of features for your desired property is the easy part. There are many other factors to think about in your search for the best property. From your initial search to the moment you close on the sale, we will be there, guiding you through each step in the process. We can even help you to connect with the best mortgage professionals in each of our service areas to both get the best rates and ensure the best lending experience during your purchase. And with local experts in each of our service areas we can help educate you on the different neighborhoods, schools, and other community features that will be the best fit for your lifestyle. 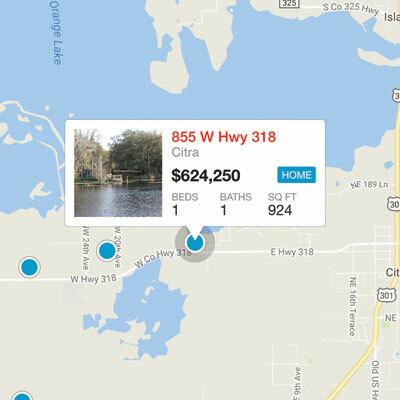 If you're curious about what’s happening in your neighborhood you can create a custom market report to see what property listings are active, under contract and sold in your neighborhood. If you need help selling your home as part of any purchase effort, you can get an INSTANT property valuation now. Let us show you how we transform ordinary to extraordinary in everything that we do for our clients. Contact us today.